Own a piece of history. 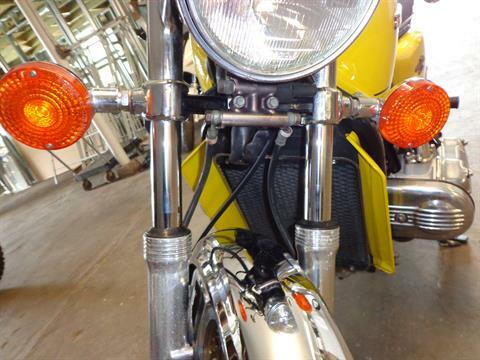 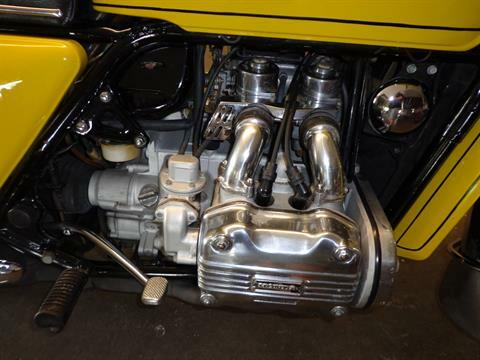 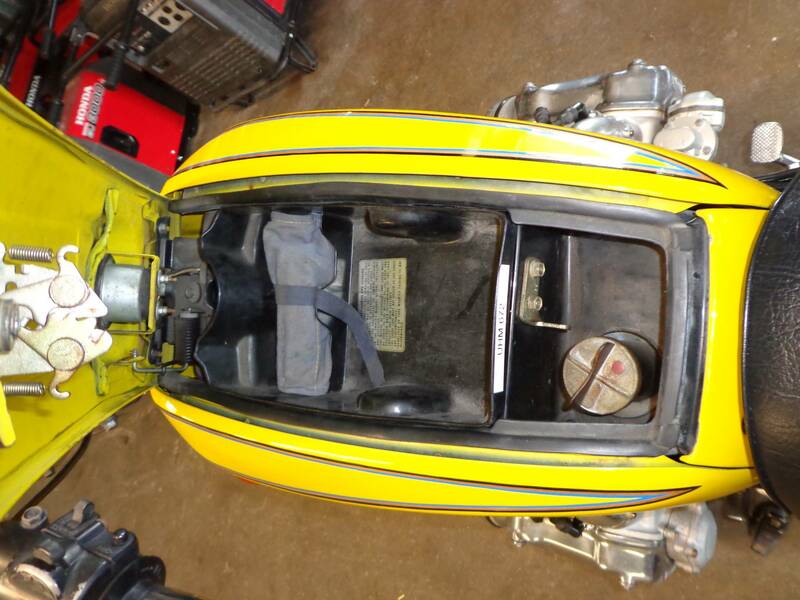 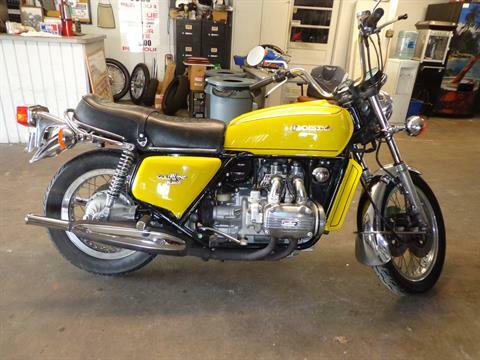 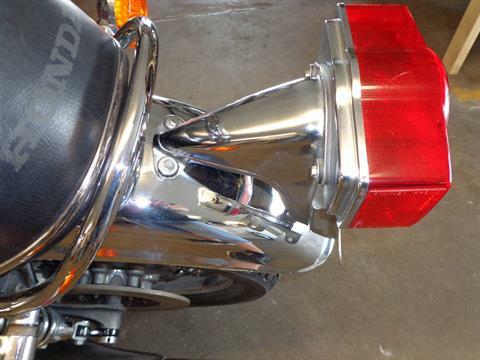 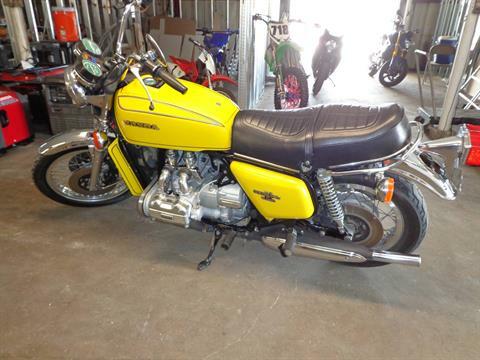 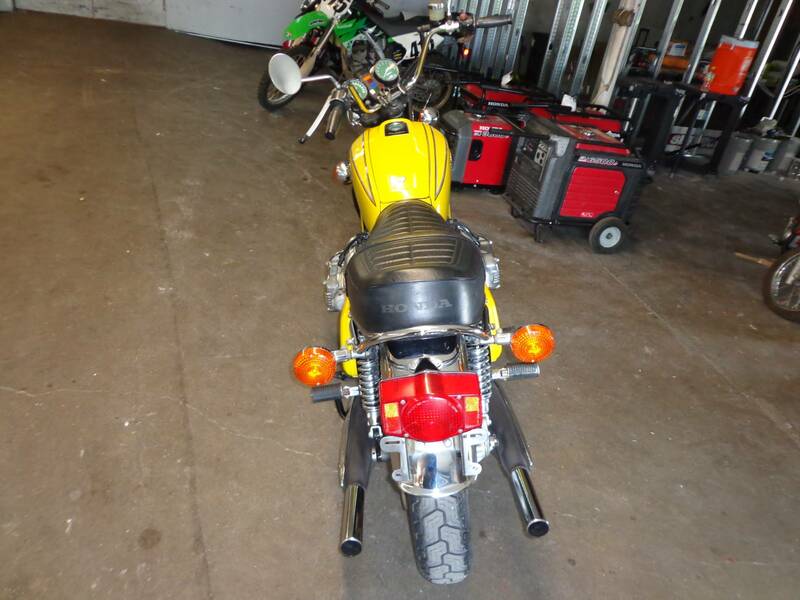 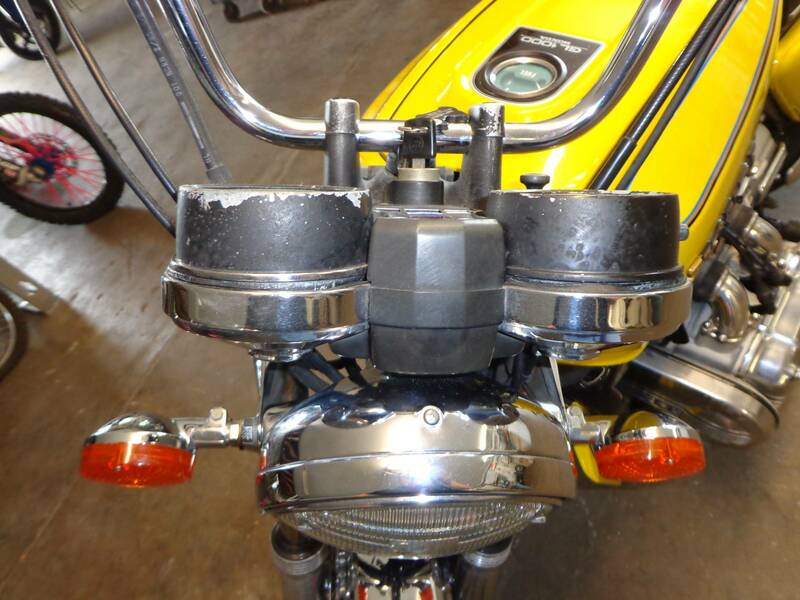 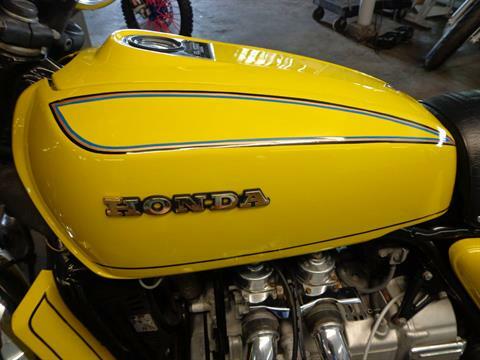 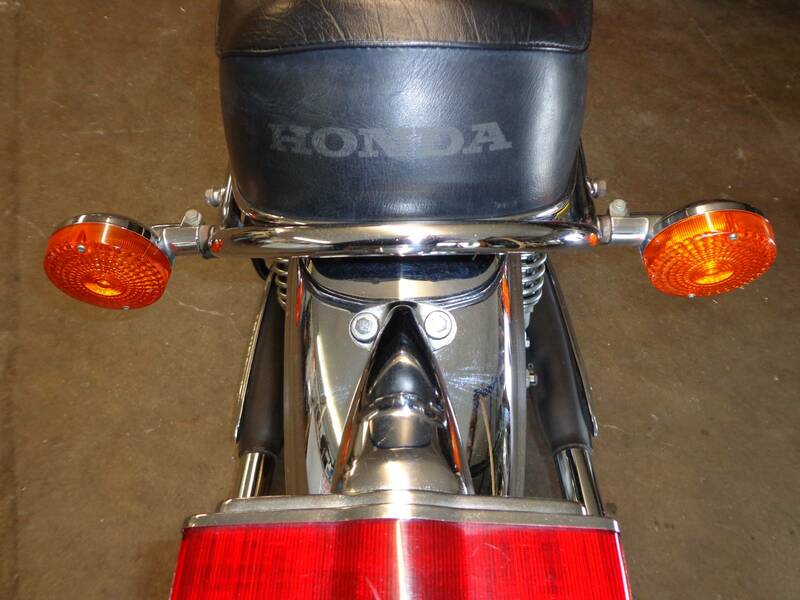 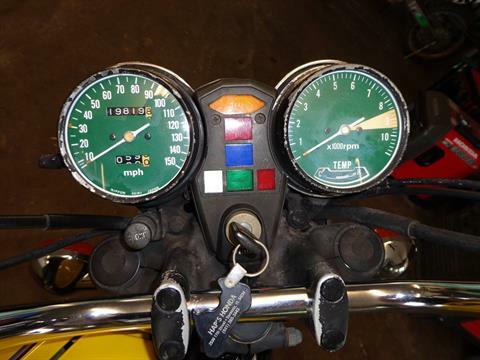 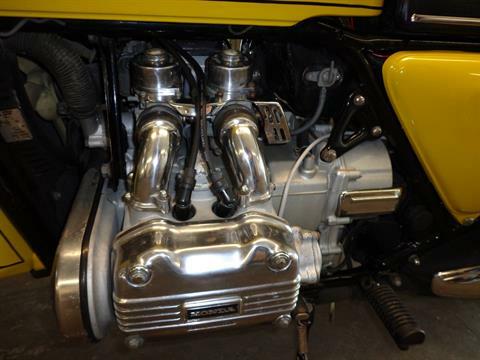 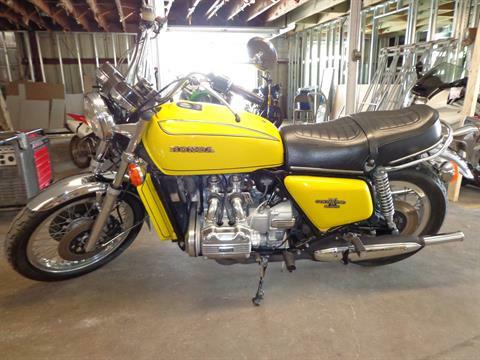 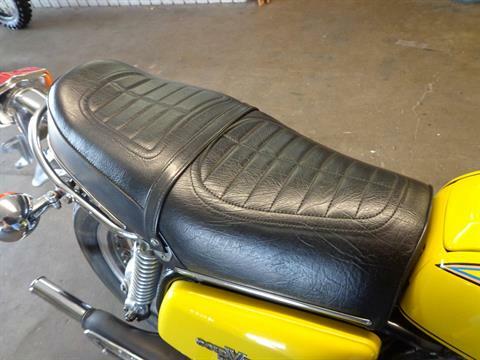 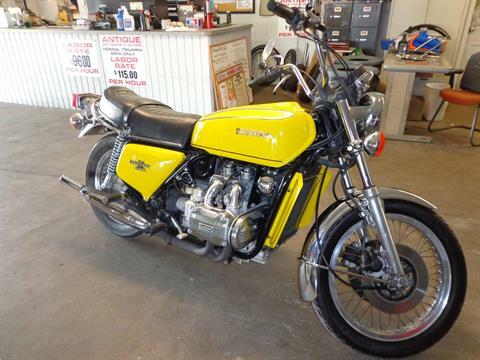 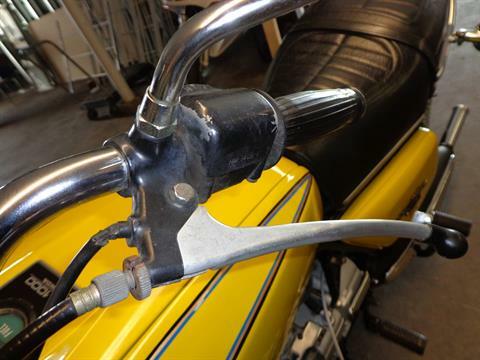 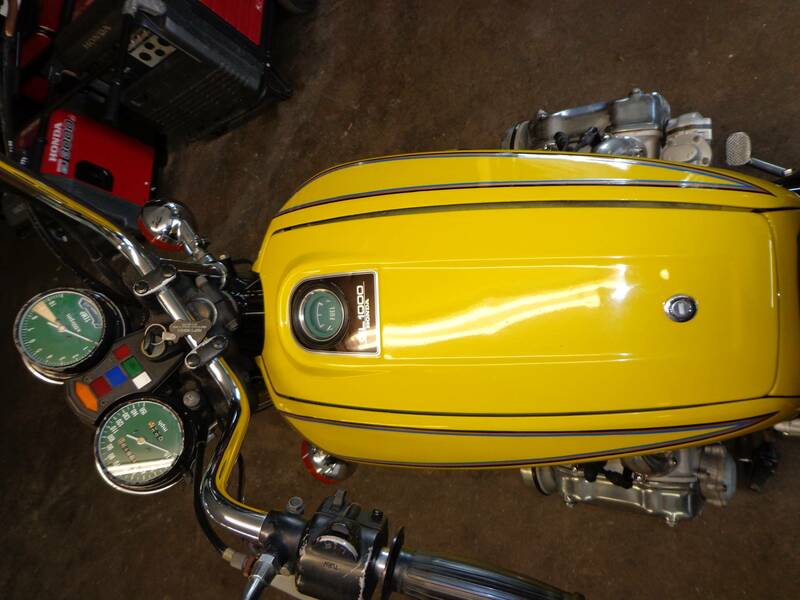 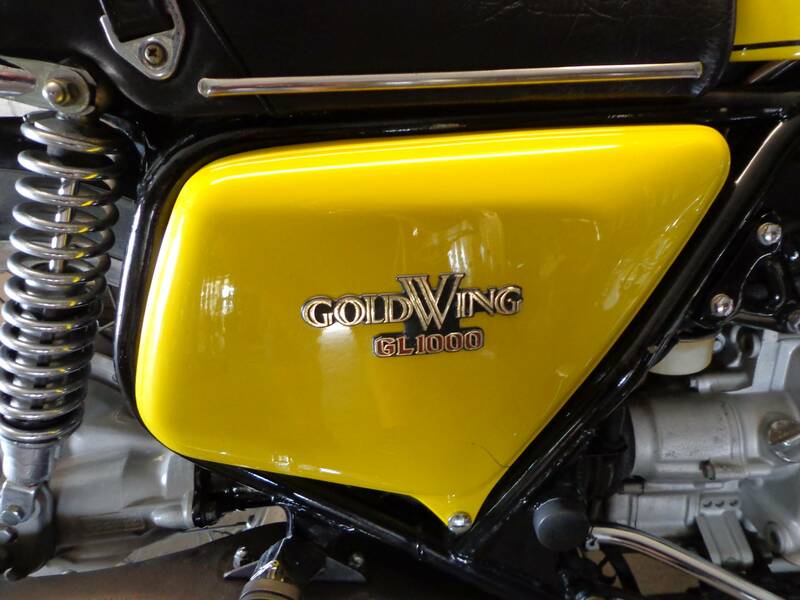 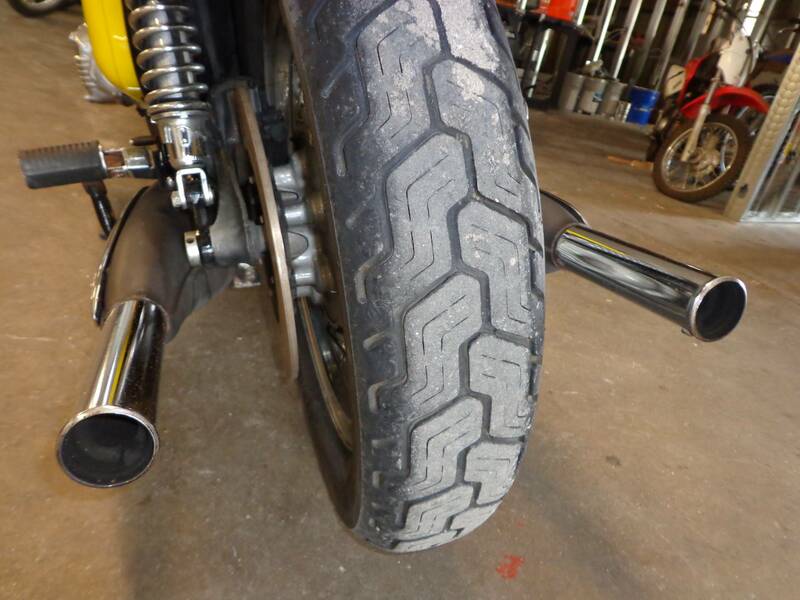 This 1976 Honda Goldwing has been restored here at Hap's and updated with electronic ignition. 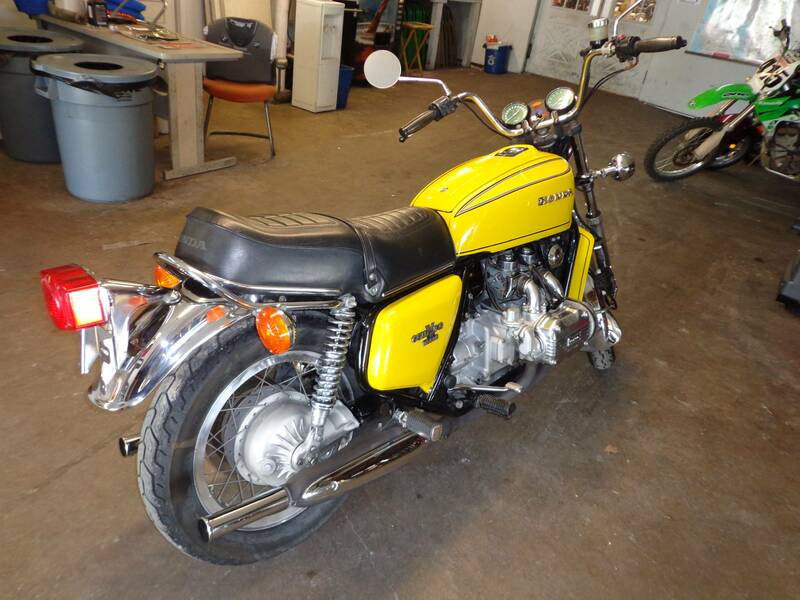 Own a piece of history. 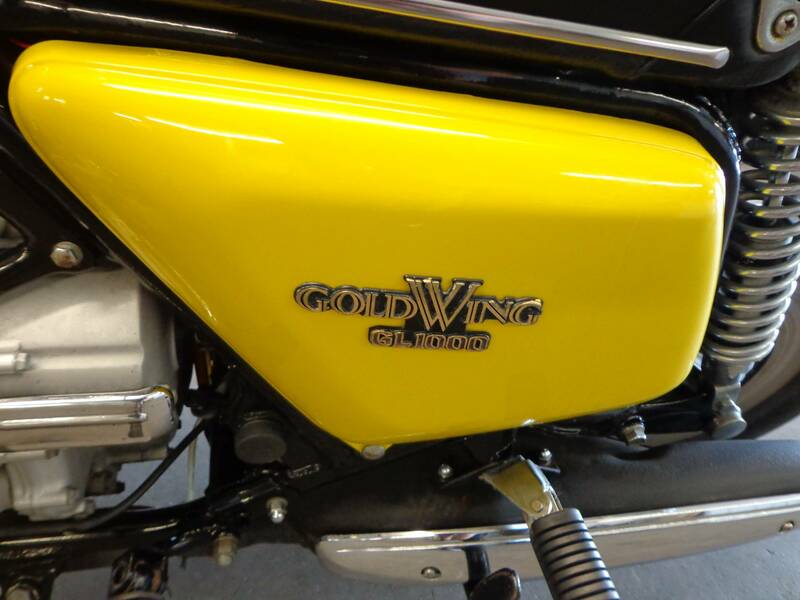 This 1976 Honda Goldwing has been restored here at Hap's and updated with electronic ignition. 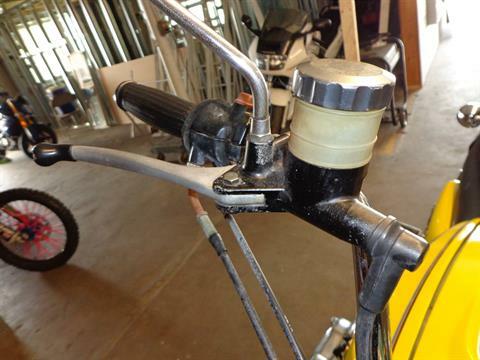 It was owned and ridden by "Hap" Poneleit for years before he could only ride his trike. 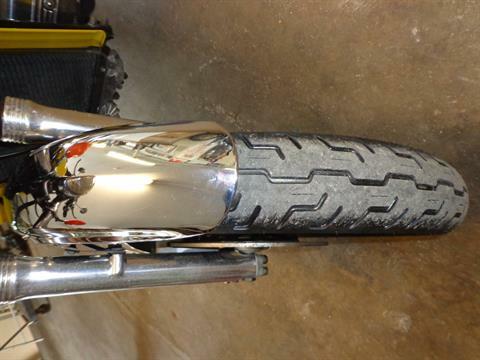 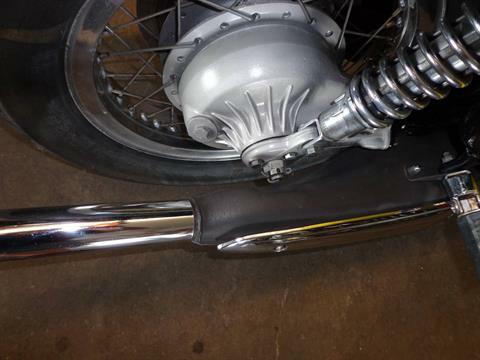 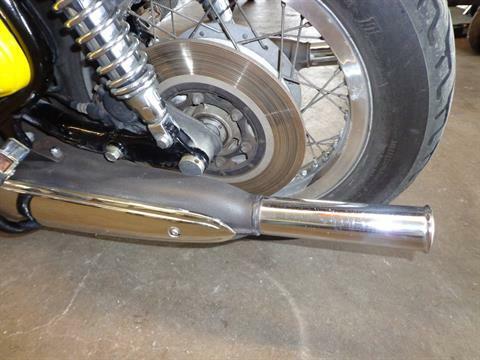 As you will see the chrome on this bike is in excellent condition. 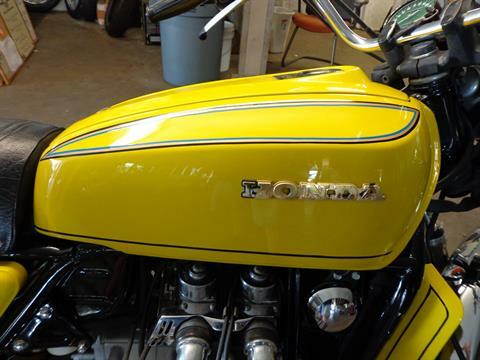 Thank paint is in good to excellent condition. 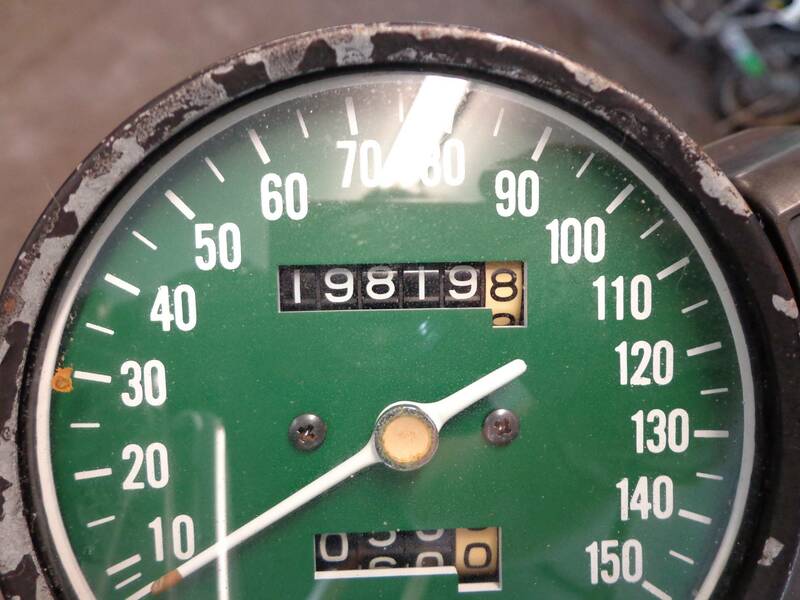 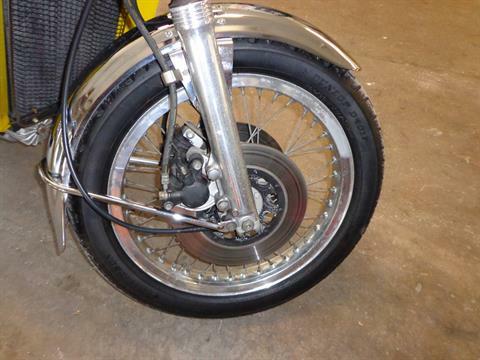 Making the overall bike from tires, brakes, motor, cosmetics in Good to Excellent condition. The main marks to point out are some chipped and scratched paint around the instrument cluster and around the switch controls. 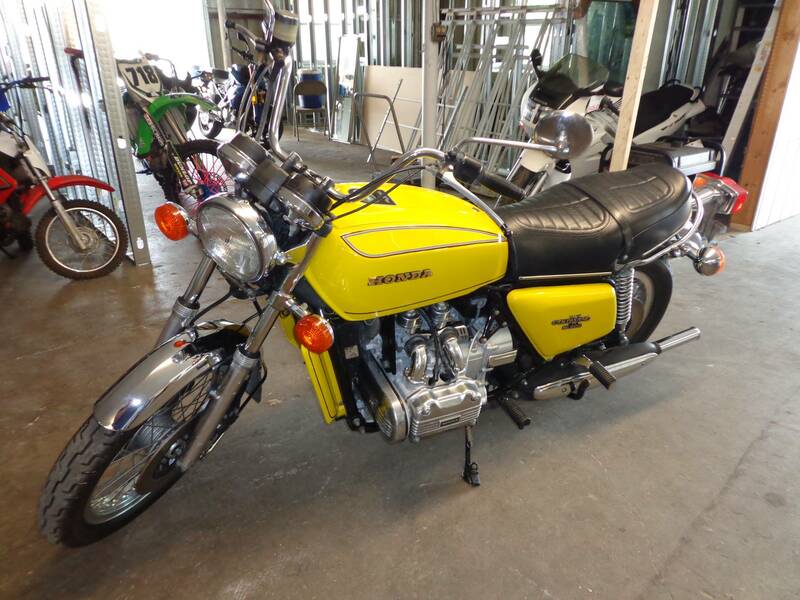 Please review this bike in person at Hap's Cycle Sales in Sarasota Florida and/or all the photos we took showcasing the bike.